A higher Court in Tel Aviv, Israel, has upheld an earlier lower Court ruling that a company operating a gaming website targeting Israeli citizens is contravening Israeli law when those citizens use it. The company concerned in this case is Gibraltar-based Victor Chandler, the operator of the VC Poker, VC Casino and VC Bet online websites. According to sources in Israel, the Chief Executive Officer of Victor Chandler, Michael Carlton, had previously been questioned in Israel and placed under house arrest subject to being offered the right to leave if he would make payment of a substantial deposit of money as security. It seems that it was this pecuniary demand about which Carlton appealed to the higher Court. This appeal was rejected. The Tel Aviv Court ruled that the VC sites were acting illegally if any Israeli citizen so much as clicked a mouse to gamble on them. It does not matter that the website servers are in Gibraltar and operated by a non-Israeli party. 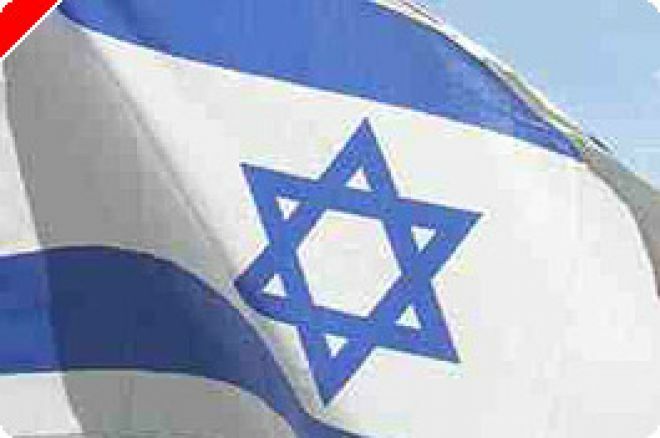 The consensus arising from comments made by Israeli authorities in the recent past seems to be that Israel is taking as tough a line with online operators and credit suppliers as the US has done and is taking action against anyone that facilitates Israelis placing bets that are not with its own state run operation. Israel has been one of VC's busiest markets in recent times and the company has heavily marketed itself there with millions of dollars in bets and wagers arising. VC's home base, Gibraltar, is a British Overseas Territory of the UK and is home to some of the biggest operators in the online gaming industry raising many millions of pounds annually in taxes for this tiny offshore nation. New UK players at VC Poker get $35 in free cash through UK Poker News!